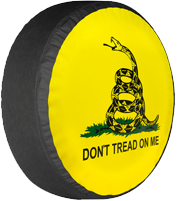 Boomerang manufacturers a range of OEM quality aftermarket accessories including tire covers and armrest consoles for many vehicle brands including Jeep, Scion, Toyota FJ Cruiser, Hummer, Acura and Ford. Boomerang is a ISO 9001:2008 certified manufacturer of high quality aftermarket, OEM and genuine licensed automotive accessories. Located in Boulder, Colorado, our manufacturing capabilities include plastic injection molding, thermoforming, cut & sew, and metal stamping, casting and extrusion. Boomerang is and has been a direct supplier to many OEM manufacturers including Ford Motor Company, General Motors and Land Rover. 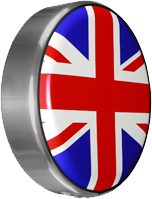 Since 1999 we have been the authorized supplier of genuine accessory tire covers to Land Rover North America. 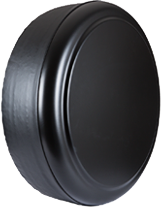 We are also the only manufacturer licensed by General Motors to manufacture Hummer logo tire covers in North America. 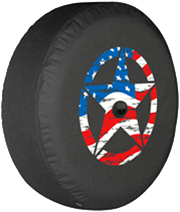 A leader in innovation, Boomerang is continually developing new products and manufacturing capabilities including our patented reflective print and hybrid Rigid™ Tire Covers (rigid face/soft band). Since our beginning in 1995, Boomerang has taken great pride in the superb quality and design of our products and the outstanding service we provide to our customers.